Hey Naturals, Have you ever done a Red Palm Oil Hot Oil Treatment? 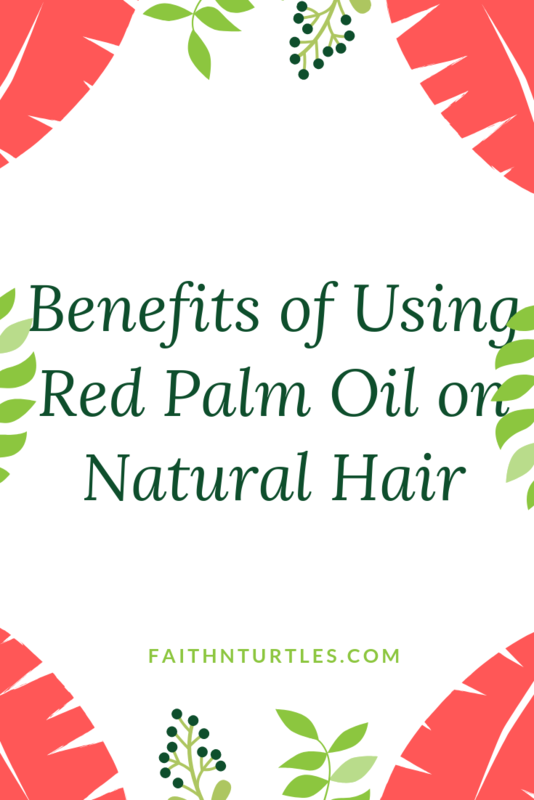 If not, today i will be telling you about the benefits of Red Palm oil and ill also give you a recipe for a red palm oil hot oil treatment. 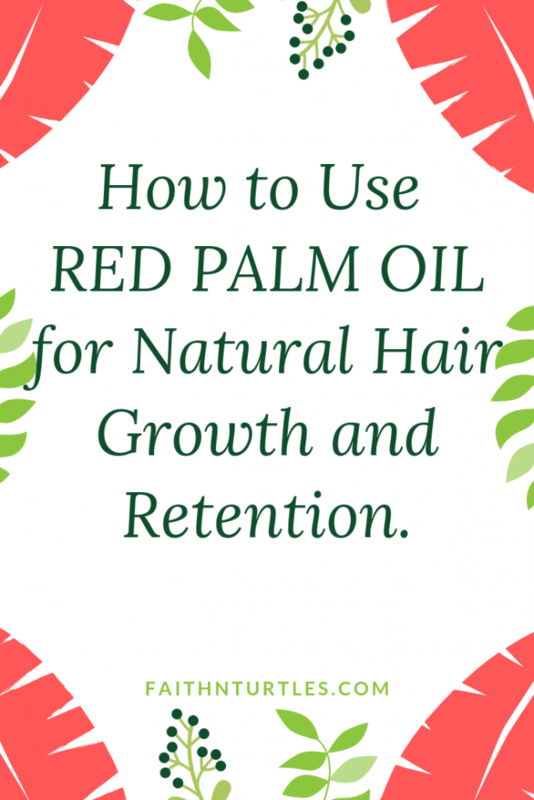 I recently did a red palm oil hot oil treatment on my hair and I loved the results. Red palm oil is oil that is extracted from the fruit of the oil palm tree. It is red in color because it is minimally processed so the color is retained. If you come across palm oil that is white in color, this means it has been processed a lot which essentially removes most of the nutrients and saturated fat. Red Palm Oil is mostly found in African Countries. It is often used for cooking. I learned about red palm oil from my spouse who is Nigerian. This being said, I have red palm oil at home because we use it to cook but you should be able to find it from your local international foods store. Always ensure that your oils are organic and 100% of the oil you are purchasing. Palm oil is widely used outside of cooking. It is used for various skin and hair care reasons. 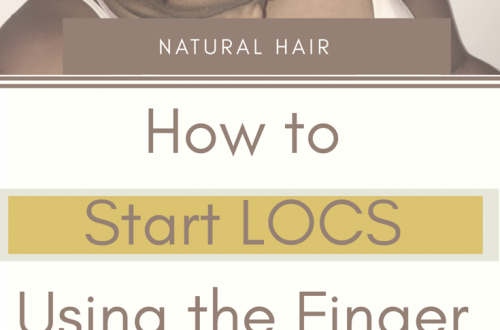 In fact, some of your natural hair products will contain red palm oil. Palm oil is packed with good fats and vitamin E.
Vitamin E is perhaps the most important benefit of palm oil. 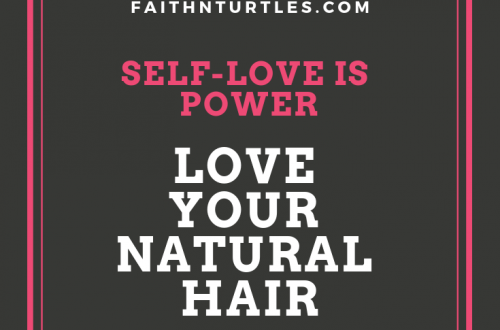 Vitamin E promotes hair growth and stronger hair. It also helps to prevent graying and hair loss. Palm oil is also said to contain antibacterial properties that will help in effectively cleansing the skin and scalp. I did a red palm oil treatment after taking out a protective style and it was wonderful. After rinsing it out, my hair was shiny and it felt much different than before I did it. To apply I used cotton balls and I also used ponytail holds to separate my hair. 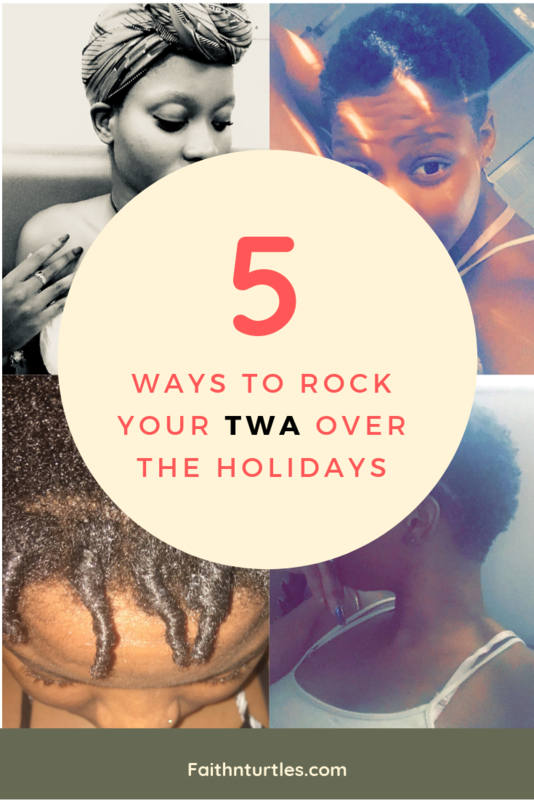 After applying you will need to cover your hair with a steam cap or plastic bag, hence making it a hot oil treatment. You don’t need to heat the oil before applying but if you want to, you can put the oil mixture in a bottle and place it in some warm water. Do not heat oil on the stove. I kept the palm oil in for 2 hours, I covered my hair and went to the gym and sauna. TIP: The palm oil will stain so ensure to be cautious when using. I rinsed my hair in the shower and scrubbed the shower immediately after. Please check out this short video to see how I applied it. What are your thoughts on red palm oil? I’m going to look for some red palm oil.